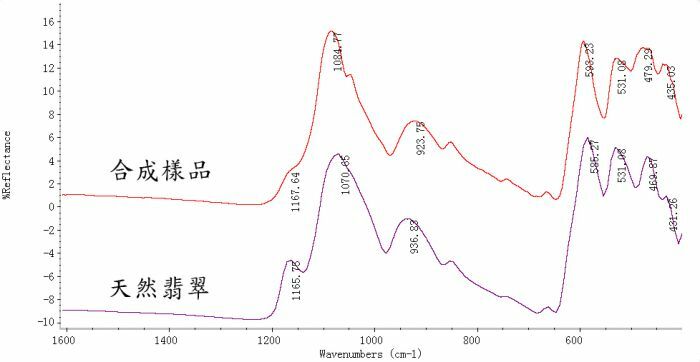 Abstract：The study on the mechanism of the synthetic jadeite jade are carried out by using the solid translation with the chemical material at high pressure and temperature. 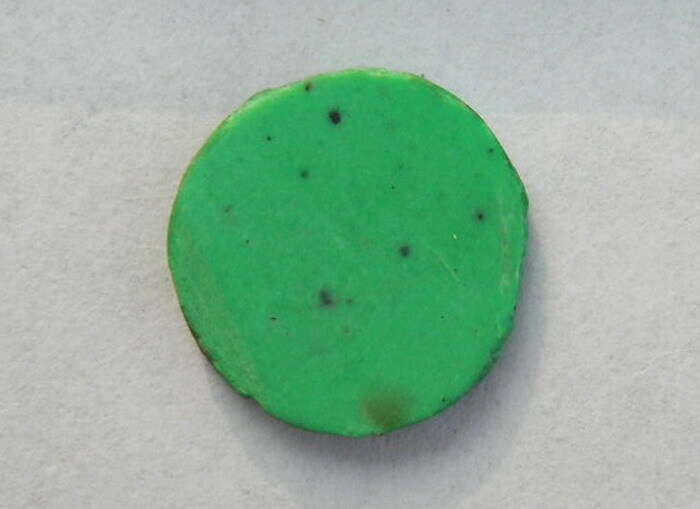 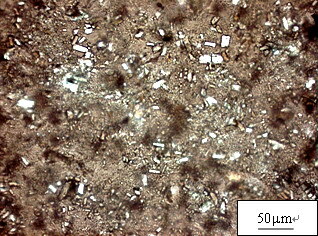 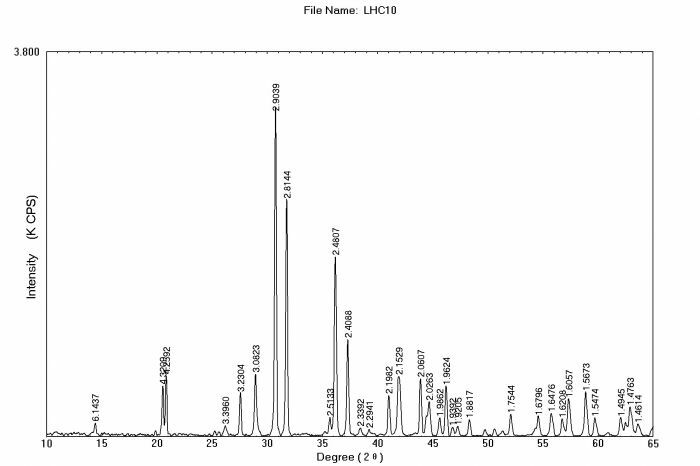 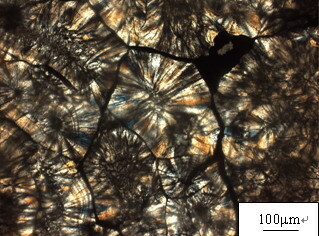 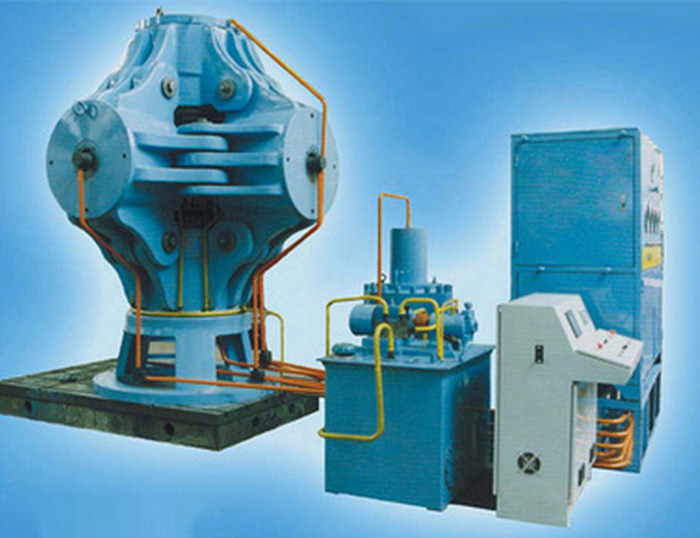 The synthetic samples got in the experiment are analysed by using X-ray powder diffraction, infrared reflectance spectrum and polarizing microscope. 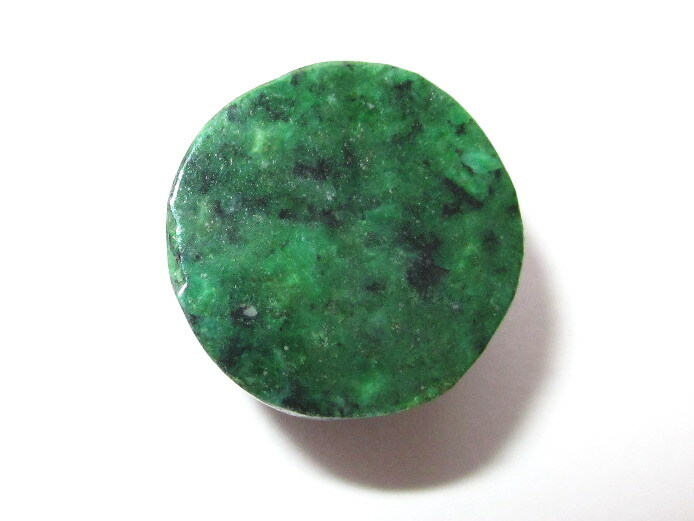 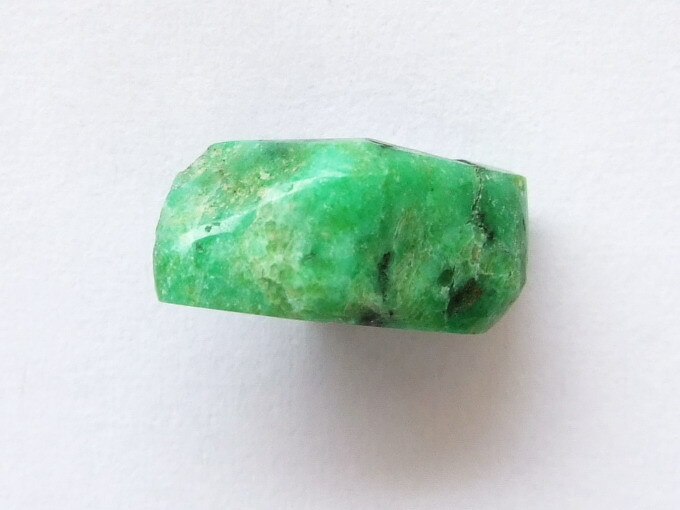 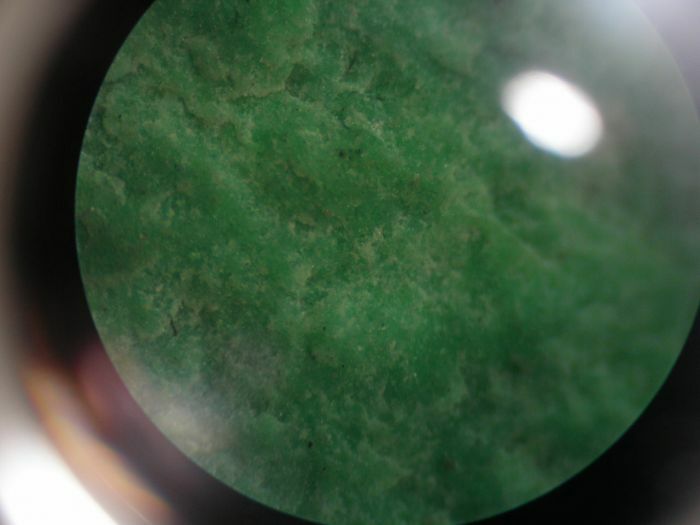 The results show that the main crystal phase is jadeite, and the gemmological characteristics of the synthetic jadeite jade are very similar to that of the natural one.